Mr. Link is a sasquatch living in the woods of Washington state who can read and speak English, prefers to be called Susan and wants to pack up to find his faraway relatives. Although it breaks new ground visually, elements of the tale don’t always meld with grace. 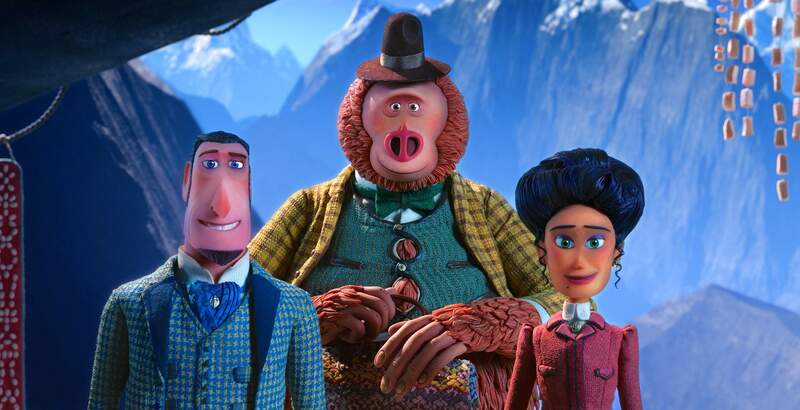 The film is a rich-looking blend of stop-motion animation, enhanced with computer-generated effects and 3D printing techniques (keep an eye on the characters’ smooth yet expressive faces). Yet these are all at the service of a perhaps over-intellectualized, emotionally wanting plot, humor that doesn’t always land and a too-frequent and too-dark undercurrent of threatened violence.